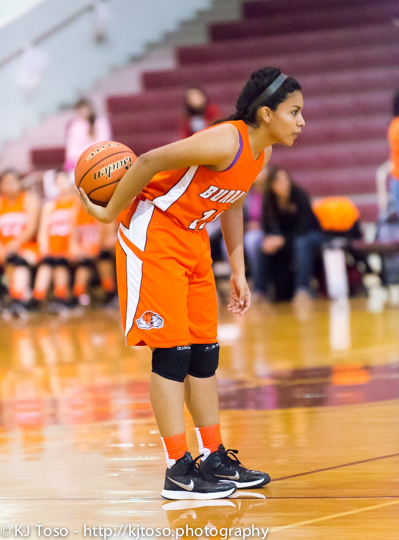 Burbank sophomore Jade Moore looks for an open teammate. 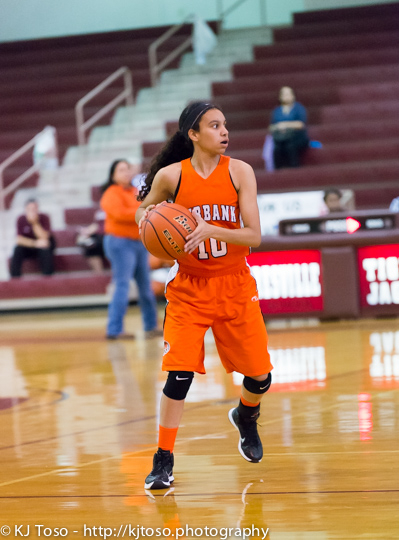 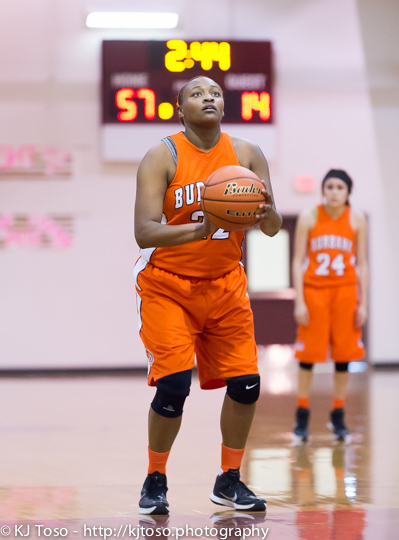 Burbank post Antwanisha Riddle takes a free throw against Port Lavaca Calhoun. 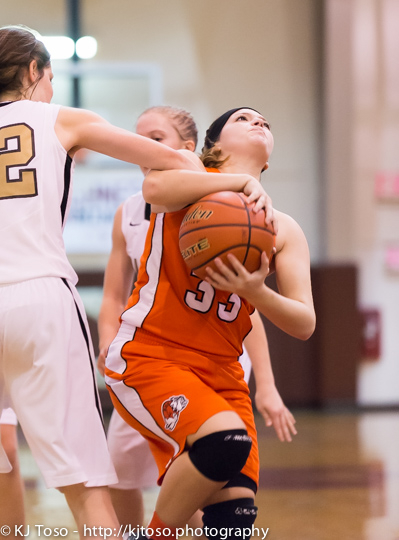 The Bulldogs’ Cory Sepulveda hauls down a rebound in traffic against Port Lavaca Calhoun.